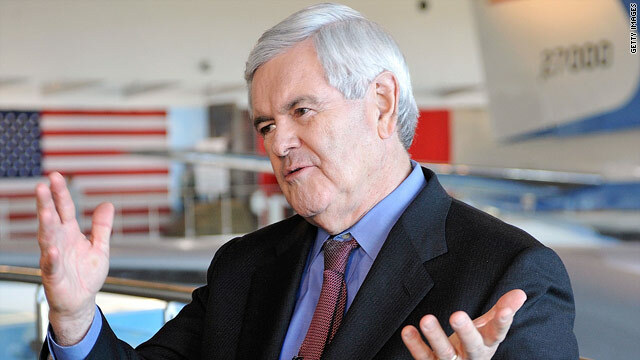 Boston (CNN) - Newt Gingrich is back to tangling with the Clintons. In an interview with CNN, the former House speaker and presidential candidate accused Hillary Clinton of planning to pursue "left-wing ideas" in a series of upcoming speeches that may be setting the stage for her own White House run in 2016. The former secretary of state announced her foray back into discussing the nation's pressing political issues at an address to the American Bar Association last Monday, a speech she used to sharply criticized voter ID laws recently passed by conservative governors.